Most of us worry about getting old. Yet this anxiety is more acute when we hit our middle-age. Old-age worries often come unbidden. Seeing our bodies unable to shrug off pain like it used to bring dark thoughts that zero in on our mortality. Despite what we see on our screens, death is a human reality. There is no drug or cream against growing old. 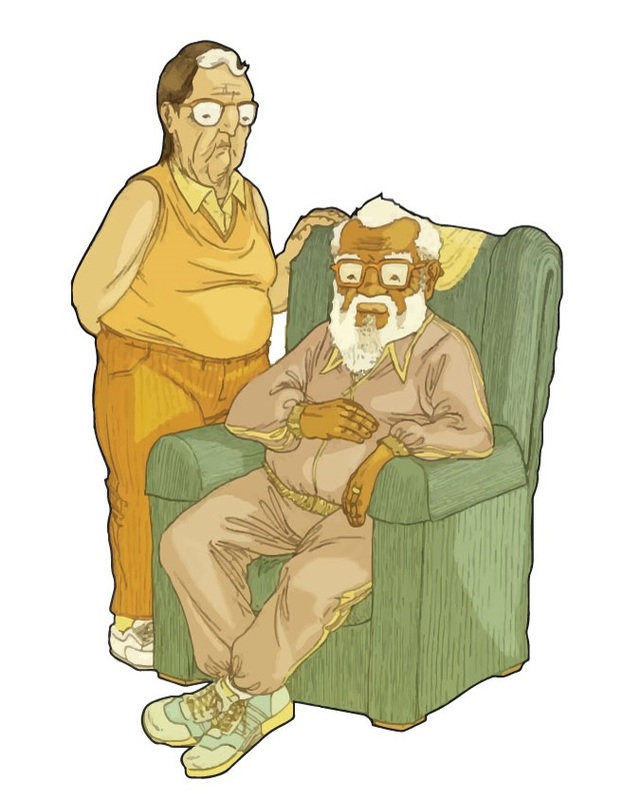 The relationship between the fears of old age and the actions it fosters is at the root of Upgrade Soul, a graphic novel by Ezra Claytan Daniels. In the book, we see how Hank and Molly pledge their wealth to an experimental experiment that reverses ageing. The consequence of this action and the ethical question it raises are what the book tries to grapple with. 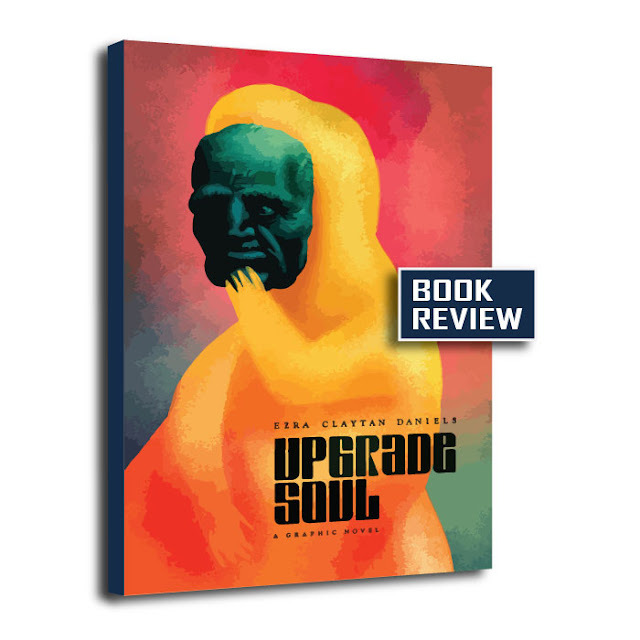 Upgrade Soul does not bother moralising about the right and wrong of scientific ethics. What it does best is reveal the depth of fear humans have about their legacy in the face of death. It also shows that mentally putting yourself in other people's shoes do not always translate into empathy. Lastly, it lays bare the influence of love and trust over many other powerful emotions.